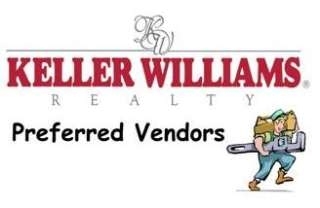 Welcome to Keller Williams Realty of Manatee. We're glad you came to our site to start your real estate search. Whether you are looking to buy or sell property in Bradenton or Sarasota, Palmetto or Parrish, golf course or Gulf front, mansion or cottage, our Associates are committed to providing you with exceptional service. Keller Williams Manatee has partnered with Ed Klopfer Schools to help you get started with a Career in Real Estate. Use the link below to learn about this exclusive discount offer. 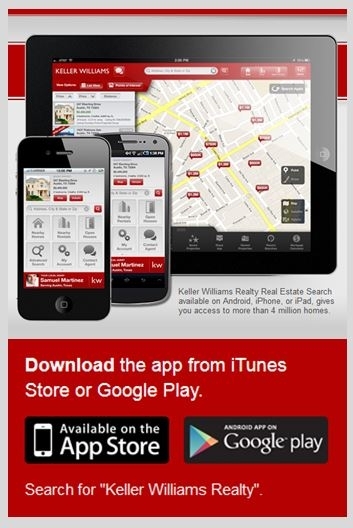 Download our mobile app to search for property on the go! 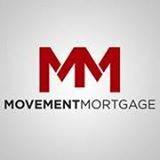 We have mortgage and title insurance staff on site to serve all your needs.